It’s time to appreciate the little pigs of the guinea variety! 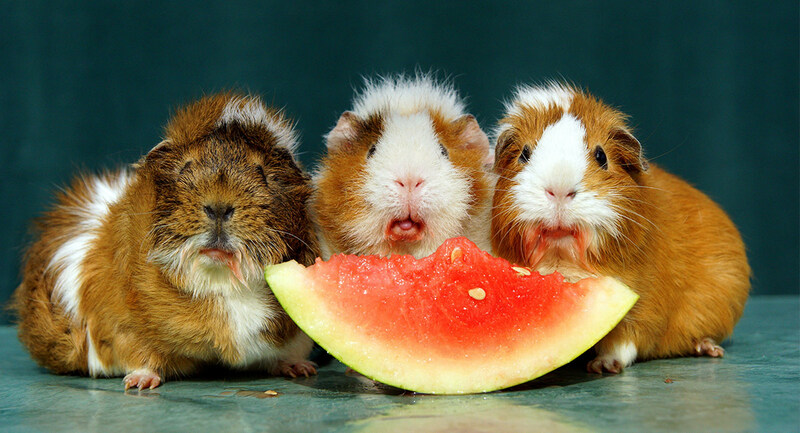 Today is national guinea pig appreciation day or (NGPA if you’re one of those people that likes acronyms). Guinea pigs are known to have been domesticated as far back as 5000BC, when they were usually kept as livestock. 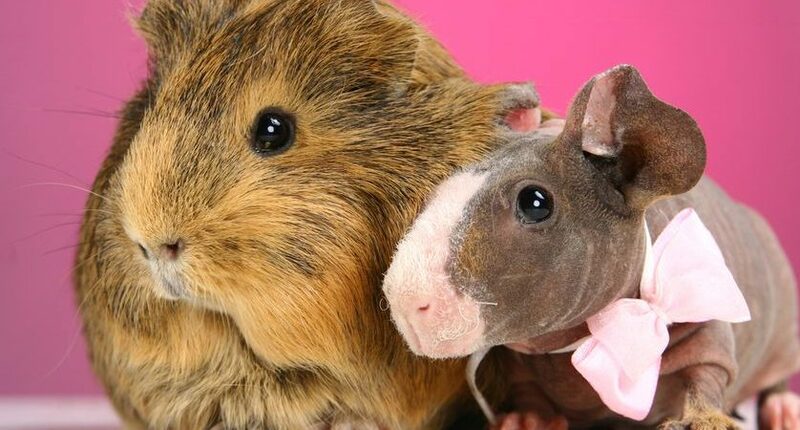 And it might surprise you to know that guinea pigs come in many different breeds and varieties. Some have long lush coats and other piggies have no hair at all! Vegetarians by nature, they are generally very healthy animals that do not require a lot of frequent trips to the doctor. Apparently all of those vegetables do have something in common with good healthy living. Who knew? Because their teeth grow continuously, they need to have regular hay in their diet to wear them down. Your local animal shelter likely gets these friendly critters from time to time so just like other animals, these small loving creatures need rescue from time to time as well. Guinea pigs make wonderful additions to families pressed for space and they don’t make much noise or require daily walks around the park. 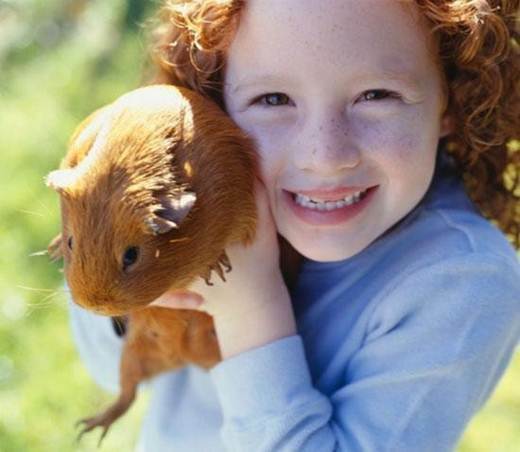 Many people find that guinea pigs are great pets for children given their low maintenance lifestyle and small stature but the same rules apply for educating your children about the right way to interact with animals. Do you have a guinea pig or know someone who does? Tell us about it.